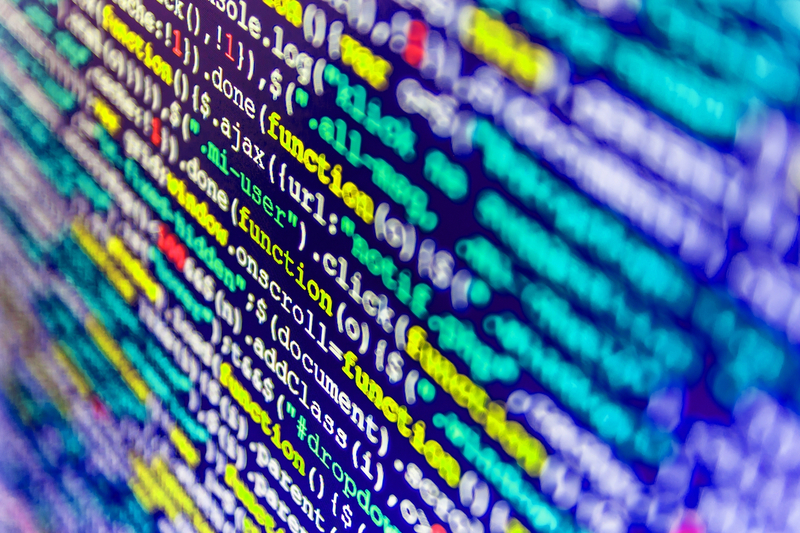 A new version of the code behind Casper, a planned change to the way the ethereum network reaches consensus, has been published for wider scrutiny by auditors and client developers. The move signals that momentum is building behind the protocol change, as ethereum software clients can begin scripting the software into their individual coding languages and testing the software. Once implemented, Casper FFG will alter ethereum’s software so that updating the blockchain involves a combination of proof-of-work – the electricity-intensive “mining” familiar from bitcoin – and proof-of-stake. The latter employs validators to update the ledger through a voting system within which users, sometimes called stakers, put down deposits of ether, which they risk losing if they attempt to cheat. In its initial stages, Casper will retain ethereum’s current proof-of-work protocol to do most of the heavy lifting, using proof of stake to validate “checkpoints” periodically. Because the network can only handle so many validating nodes, the minimum deposit will start off at 1,500 ether, or $1.1 million at the current exchange rate. The plan is eventually to move to a fully proof-of-stake system and to lower the minimum stake, but there is no definite timeline for that transition at present. For now, this first stage of Casper has to be audited, and the network cannot implement it until more code has been written for ethereum clients, the programs users download to run the cryptocurrency’s protocol. Since Casper will not be compatible with earlier versions of ethereum, the network will need to hard fork. “As these pieces of the puzzle are getting closer to being completed, I’ll signal that it’s time to start talking about fork block numbers.